Well done to Sam and Eli on their sporting success at the weekend. 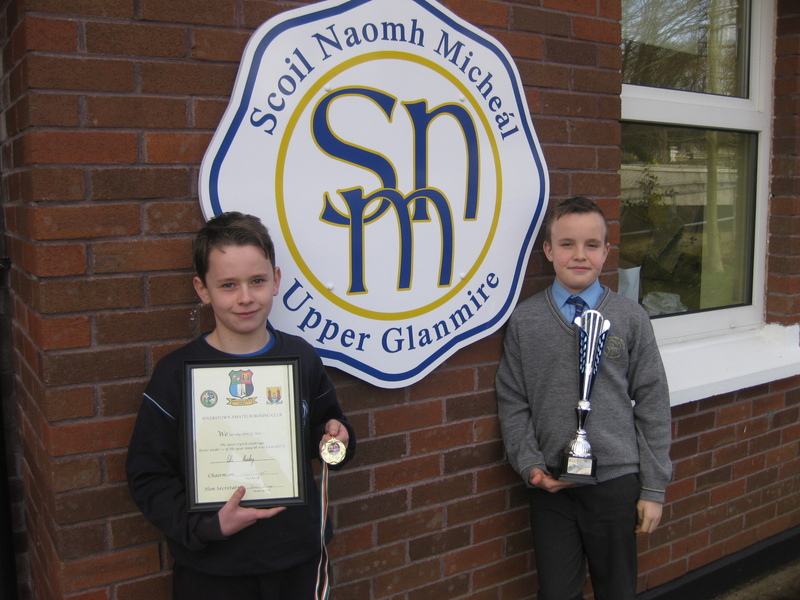 Eli was awarded as the most stylish boxer with Riverstown Boxing Club and Sam came second in Munster at his karting event. Well done boys! Keep it up!